Most people who have an HVAC service plan may assume that coil cleaning comes with the yearly maintenance. It may not always be the case. Homeowners should always ask about their coil cleaning if they are not sure. Unclean coils can cause a lot of problems and should not be ignored. Coils can have either wet cleaning or dry cleaning. Often times, professionals call them Type 1 (dry) and Type 2 (wet). Most air duct cleaning includes a Type 1 for the coils. If they are too dirty to be cleaned by the dry method, then the HVAC professionals will clean them by the Type 2 way. 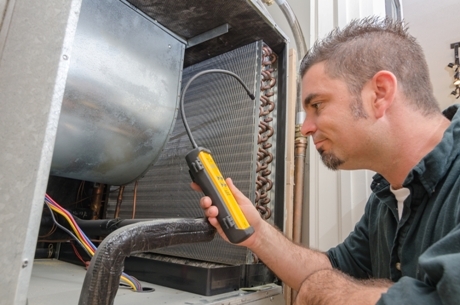 An HVAC’s energy efficiency is dependent on having the condenser and evaporator coils inspected annually. When they are inspected, they will probably need to be cleaned. When coils are dirty, they make the compressors work harder and longer. The unit will use more energy and the utility bill will raise much higher than normal. Most HVAC experts agree that dirty evaporator coils and condensers can increase the unit’s energy usage and the costs of utilities associated with it. One government source says that an unclean condenser may increase energy consumption by 30%. Dirty evaporator coils will slow down air flow. The heat transfer will be reduced and the dehumidification will not work as well. The air quality will be poor and the motor to the whole HVAC can have a shorter life expectancy. In order to make and HVAC more energy efficient, experts recommend yearly coil cleaning for all homeowners. They say that when the system has been properly charged and has good air flow, then all that will be needed is filter changes and cleaning the outdoor unit. It will keep the system running the optimal way it should. 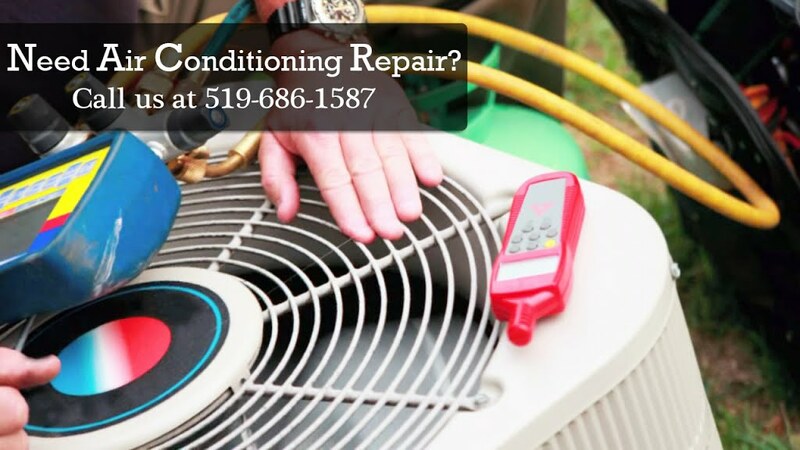 When the HVAC is running on air conditioning, heat is exchanged in the evaporator coils and condensing unit coils. If there is dust, dirt, or other foreign material on the coils, it will act as an insulator and free air flow will be decreased. Often times, dirty systems can be misdiagnosed and unnecessary repairs can be made. These things can also cause the system to eventually fail. New HVAC systems need to be cleaned just as well as the older units. Newer systems have more pressure and do not tolerate static pressure very well. They have to transfer heat over larger coils to work at their optimal level. Some of these new units have a high SEER rating and have variable-speed fan motors that adjust as needed. If they are made to work harder than necessary because of dirty coils, they can quickly lose their effectiveness. It takes more than just a quick hosing down with a garden hose. 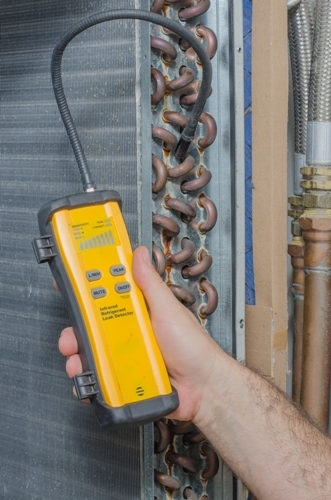 HVAC experts have the knowledge and training for best practices for coil cleaning.